the Volakas white depicts the ideal choice. and are fortunate to locate diverse qualities of the Volakas marble. has been quarried since ancient times. while others seem to believe in its behavior based on its properties. our collection in Volakas White marble. in the shape of our customers needs. Premium quality marbles from the mountains of Volakas, with the expertise of Greco Marble SA since 1981. Volakas marble tiles and a variety of Volakas white marble in blocks, offcuts and squared slabs of various thicknesses are produced in our marble quarry in Greece. Quality and expertise in Volakas white marble, aiming at the optimum satisfaction of our clients, in correspondence to new market trends, is the essence of Greco Marble SA. From 1981 we have placed our orientation towards high-end projects and the enhancement of marble uses and appliences. The intensive usage of Greek white marbles led to the creation of our export portfolio, which led to the creation of our new factory in 2002 which has been evolving and adapting to the modern marble processing methods ever since. We would love to hear from you. Let’s have a talk about Volakas marble. 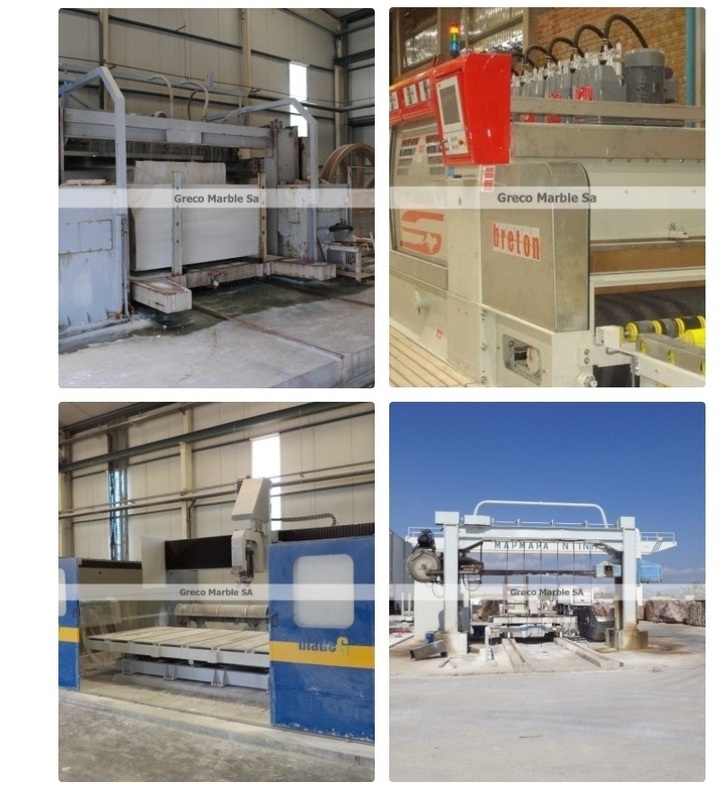 Greco Marble SA is one of the largest Greek marble companies and Exporters of Greek marble worldwide, operating since 1981.